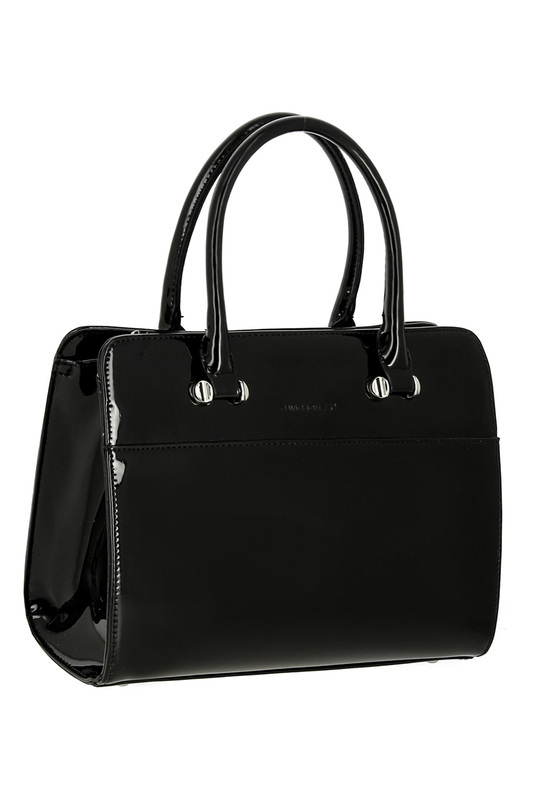 This medium patent tote bag is designed in Paris, France and is made of high quality faux patent leather with high quality finishing touches. This bag has 2 carry handles and a detachable, adjustable shoulder strap. 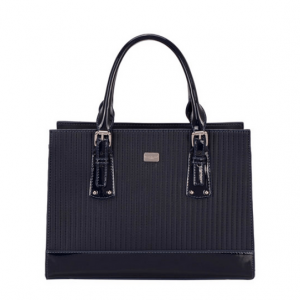 It’s a useful medium size handbag made with extremely durable high shine material. As a result it is multifunction and easy to carry, perfect for work, shopping and everyday use. 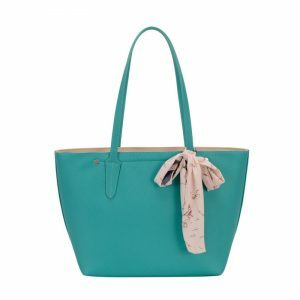 In addition, this bag has space for all the essentials with a rear zipped pocket and two slip and one zipped pocket inside. 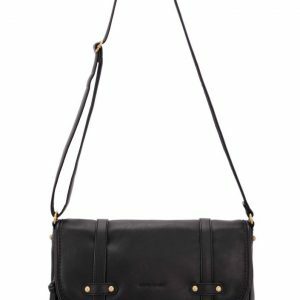 This bag has two grab handles and one detachable shoulder strap so it can be worn over the shoulder or held as a grab bag. 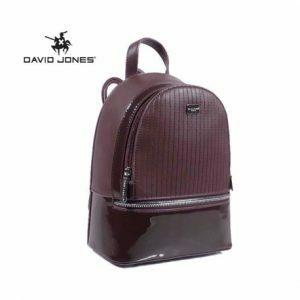 This bag also has a top zip closure and 1 external back zipped pocket. 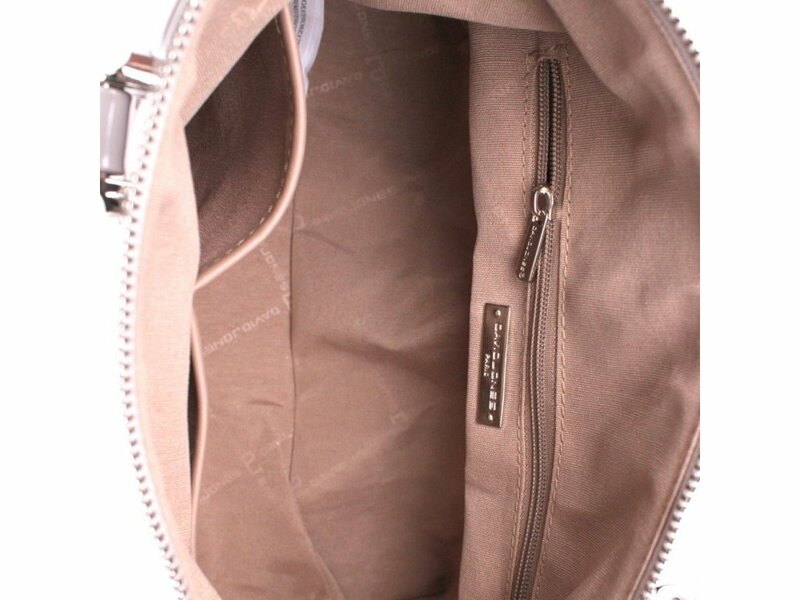 Inside there is 1 zipper pocket, 2 slip-in pockets for small travel essentials.